is even more talented with a design color wheel as she once was when wearing a tool-belt. 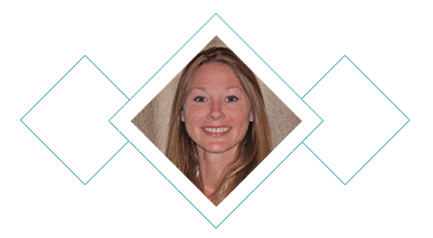 Susan is an Interior General Contractor and Architectural Design Specialist. 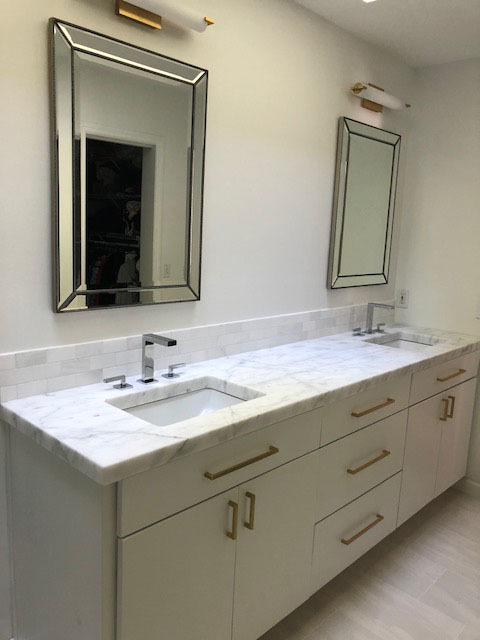 She has been putting her own elegant style and construction skills on beautiful kitchens and bath remodels, since 2001. She has amassed years of experience with every step of the kitchen and bath renovation process. 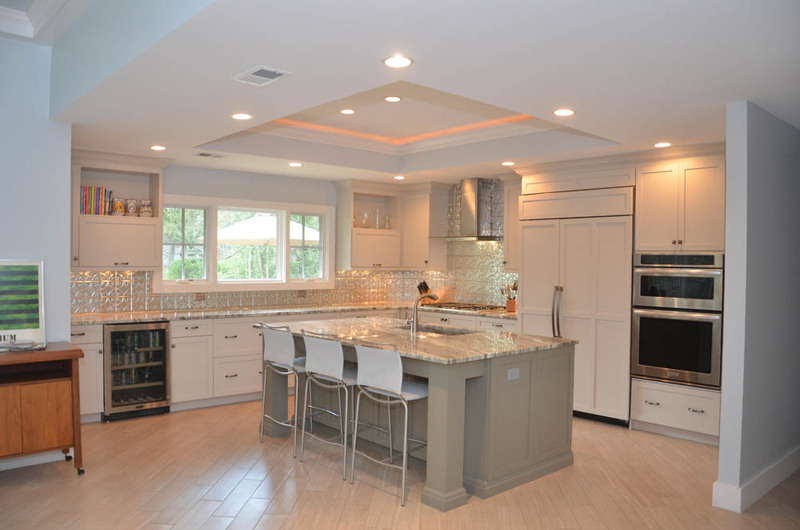 The experience she gained gave her the professional distinction of being an interior general contractor with an intuitive knack for interior design, and a passion for collaboration and customer service. The mission of Studio Spinola is to help you achieve an affordable look you will love with quality materials and the kind of dedicated customer care needed to bring your project – large or small, industry or retail — to successful completion on time and on budget. It doesn’t have to cost a fortune to have a kitchen you’ll love!